The doting parents of the Boomer generation grew up in tough times. The economy crashed in 1929 triggering the Great Depression of the 1930s – during which unemployment never once fell below 14% – followed immediately by World War II. So when the U.S. entered a period of incredible post war prosperity and self-confidence that lasted from 1945 until the mid-60s, our folks could hardly believe the standard of living they now enjoyed. The glamorous lives they had only glimpsed at the movies, in magazines or on that new fast-growing miracle medium, television, were now available to them and their adorable little offspring – that would be us, the painfully cute Boomers. 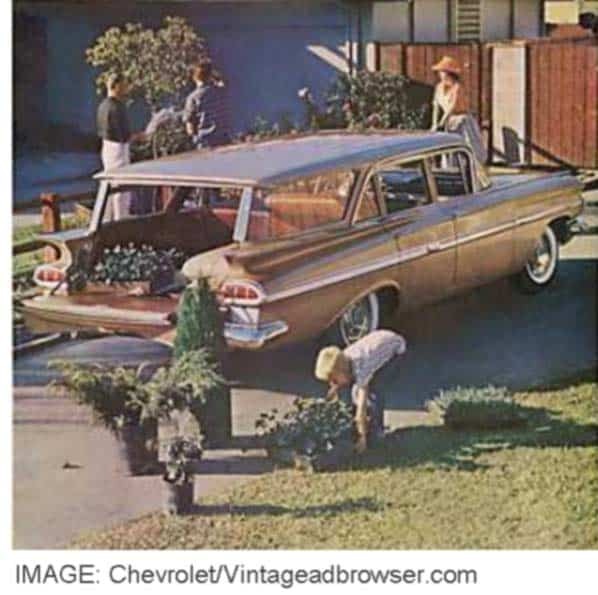 American families splurged on consumer goods of all types. And when the Christmas season rolled around, it was time for parental indulgence on steroids, with us firmly at the center of their attention. Of course, we Boomers couldn’t possibly know how wonderfully better our holidays were than those of our depression-era moms and dads. Sure, Santa didn’t deliver all the gifts we asked for, but we got way more than they dared dream about in their own childhoods. 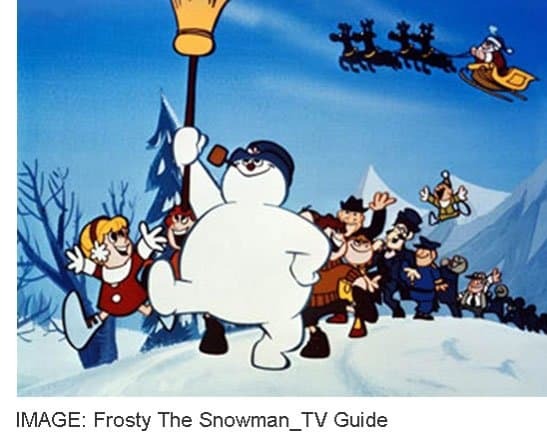 Our trees were more lavish, the treats and goodies were more plentiful, and non-stop holiday entertainment – our parents’ old favorites and new shows created just for us – was beamed right into our living rooms, courtesy of ABC, CBS and NBC. 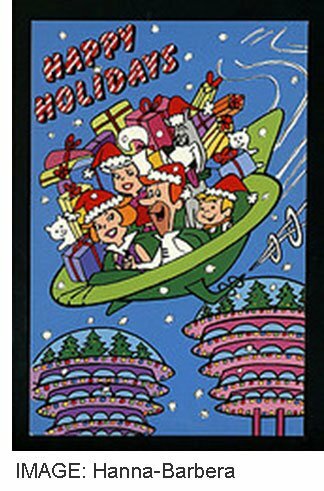 So, no surprise, Boomers embraced the idealized mid-century image of Christmas at an early age and carried it forward through the years. From Internet Movie Database user-ratings, here are the top ten Christmas-themed movies from our childhood; thanks to their enduring popularity and PG innocence, they all still air year after year for our own children and grandchildren to enjoy. For the record, only three Christmas movies made after 1970 would score well enough to make it onto this list – and all would be in the lower half. Yep, Santa sure knows who’s naughty and who’s nice. 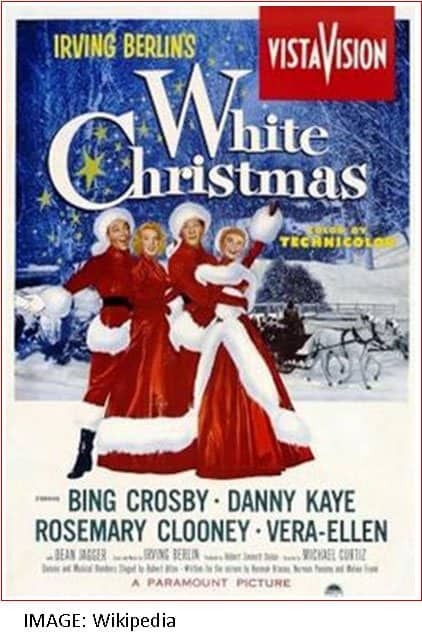 And it’s not just mid-century movies that define the ambience of the holidays. Almost all of the seasonal music we hear today in stores, at the mall, on radio and television originated in the same era, whether it’s the Bing Crosby, Nat King Cole, Rosemary Clooney or Ella Fitzgerald songs that Boomers’ parents handed down to us or the ‘50s/‘60s updates from the likes of Elvis, Chuck Berry, The Ronettes, Brenda Lee, The Beach Boys or The Carpenters. 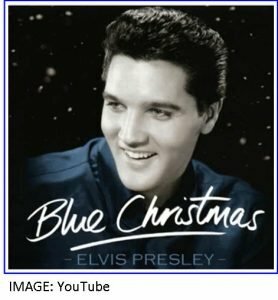 If you have time for a rockin’ sampler, check out 10 Vintage Christmas Tunes That Will Put You in the Holiday Spirit (NextAvenue / PBS). 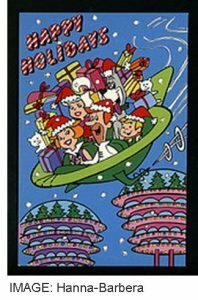 The result of all this mid-century Americana imprinting was that by the mid-1970s, when even the littlest Boomers had figured out the Santa thing, the modern concept of the holiday season was firmly established. Rich in secular imagery, it’s a world of Santa and Rudolph, of twinkling lights on a richly decorated tree surrounded by a mound of gifts and topped by a star, of cozy fireplaces with holiday stockings hanging from the mantelpiece, and of snowy landscapes where Frosty waits to play. Boomers loved this legacy from our doting parents so much that in the coming decades we would expand, embellish and pass it along to Gen X, the Millennials and, today, Gen Z. And, wherever there is a popular holiday tradition, there is money to be made. Lots of money. As Boomer marketers entered the workforce they realized that a secular Christmas represented an enormous opportunity, not just at home but in the global marketplace they helped develop in the ‘80s. If McDonald’s, Coca Cola and Starbucks could sell American tastes around the world, why not Frosty, Rudolph and Santa’s elves? Go for it! One can debate whether Boomer marketers were naughty or nice, but thanks to our zeal, from Boston to Beijing, from LA to London and from Seattle to Singapore those sleigh bells are a-jing, jing, jingling, everyone dreams of a white Christmas and children wonder if reindeer really know how to fly. In our humble opinion, if we Boomers helped Bing Crosby and Rosemary Clooney live on in hearts around the world, the bottom line comes down on the side of nice. 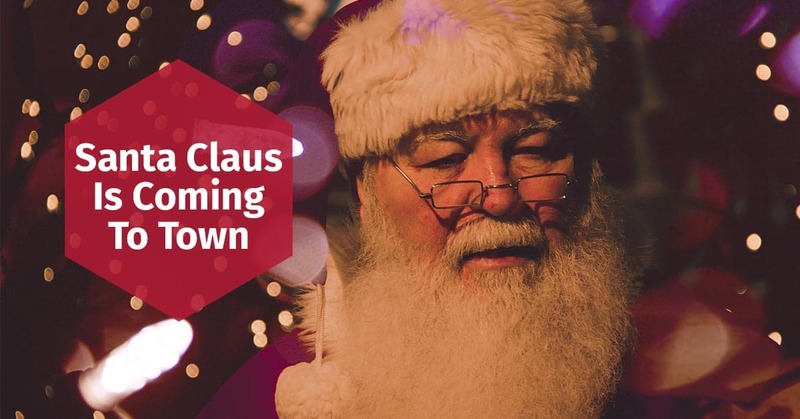 The colossal spending power of the Boomer-Plus generation, Americans aged fifty and up, comes into especially sharp focus at this time of year as the retail business nervously turns its attention to holiday spending. And no wonder. 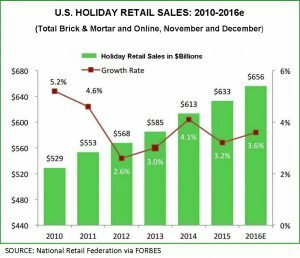 U.S. retailers expect the November/December holiday season to generate about 20% of their full year sales. 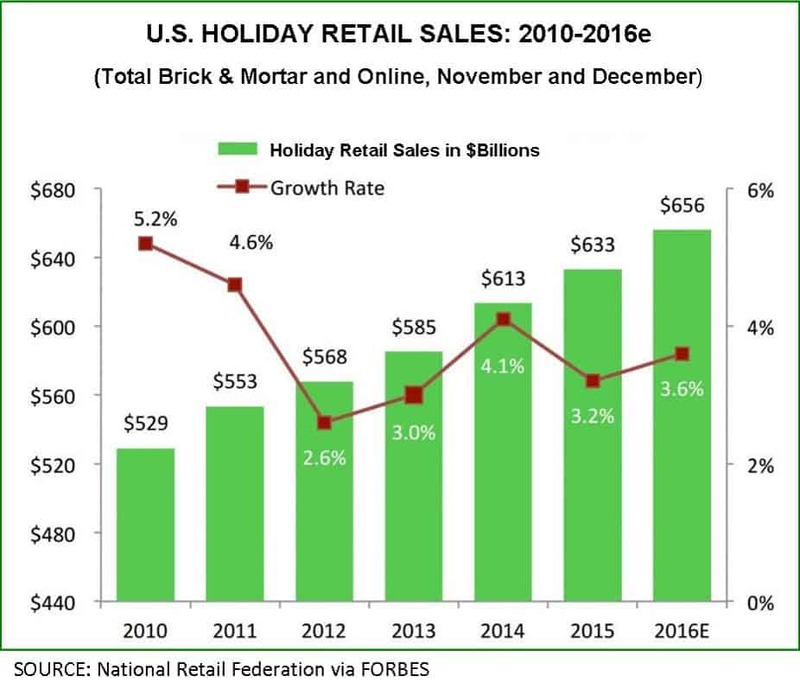 Excluding auto dealers, bars and restaurants, for 2016 the National Retail Federation (NRF) projects brick-and-mortar plus online holiday spending at $656 billion, up 3.6% from 2015. Of course, the extra sales generated at this time of year are mainly due to gift giving and holiday indulgences. The 110+ million Americans aged fifty-plus account for 58% of basic annual retail sales (Video Advertising Board), but at this time of year their superior spending power is especially likely to be lavished on family and friends. So, with doting parents and grandparents heavily represented in the mix, we estimate $400 billion or more of the NRF bonanza will come from Boomer-plus consumers. In keeping with the spirit of the season as a time for children and their dreams, for once, we’ll not deliver a lecture about the failure of Madison Avenue to properly represent folks over fifty in advertising. 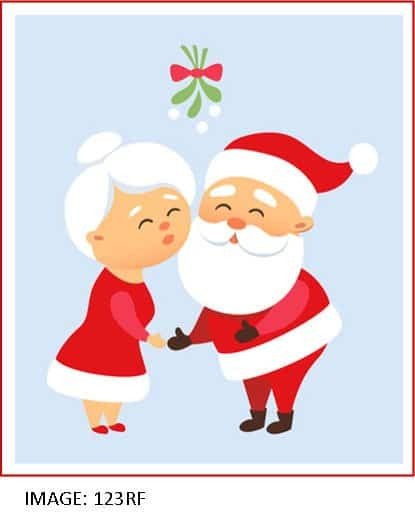 Santa and Mrs. Claus can be our stand-ins.